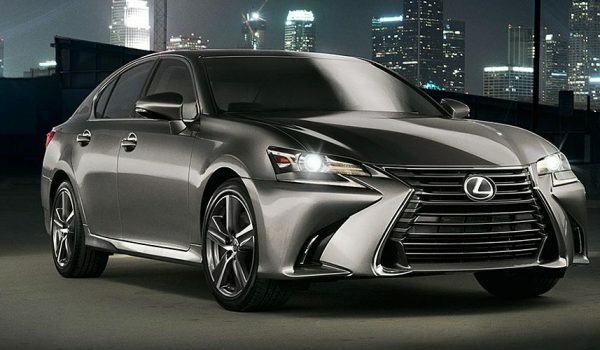 Lexus is the best value luxury brand for SUVs & crossovers, according to the Vincentric Best Value In Canada Awards. 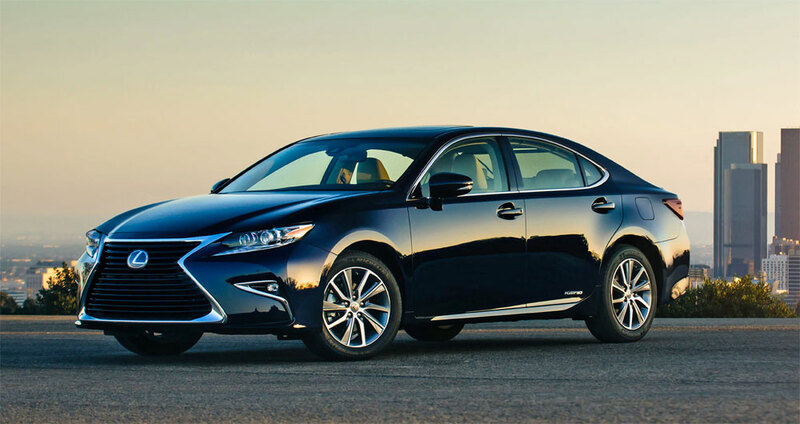 Along with the overall standing, three models in particular were singled out for value — the Lexus ES was named the top Mid-Size Sedan & Luxury Hybrid, the NX took the Luxury Compact SUV/Crossover & Luxury Hybrid SUV/Crossover categories, and the RX 350 scored highest for Luxury Mid-Size SUV/Crossover. To determine its awards, Vincentric analyzed over 2,400 vehicle configurations for the 2018 model year, measuring total cost-of-ownership using eight different cost factors: depreciation, fees and taxes, financing, fuel, insurance, maintenance, opportunity costs, and repairs. krew: It's time to bring all these smaller awards into a single thread.